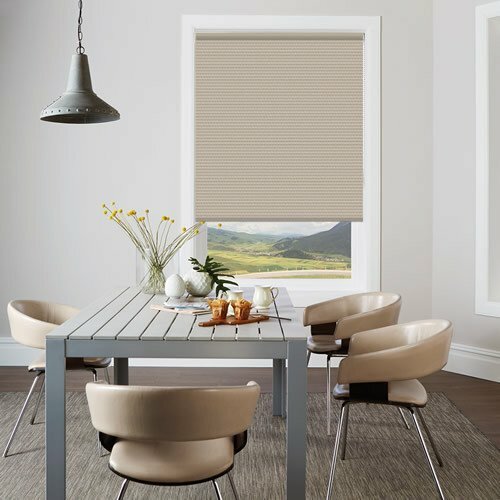 These luxurious sandy beige textured blackout roller blinds feature a beautiful horizontal ribbed design that has a real depth and elegance to it. 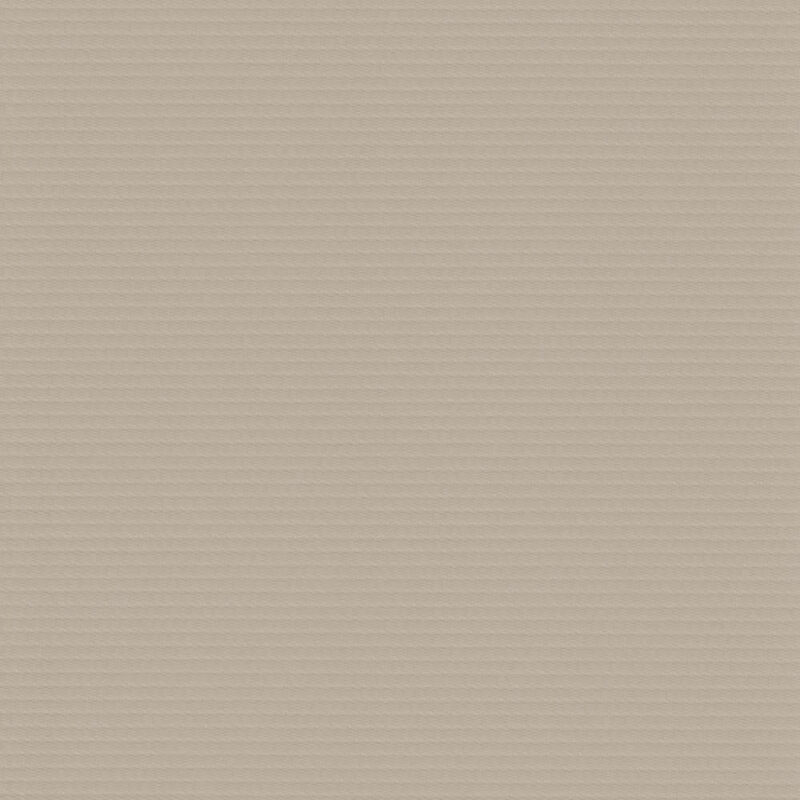 They are a great way to introduce neutral colouring and practicality to a rooms décor. Very happy with the blinds and with the service. 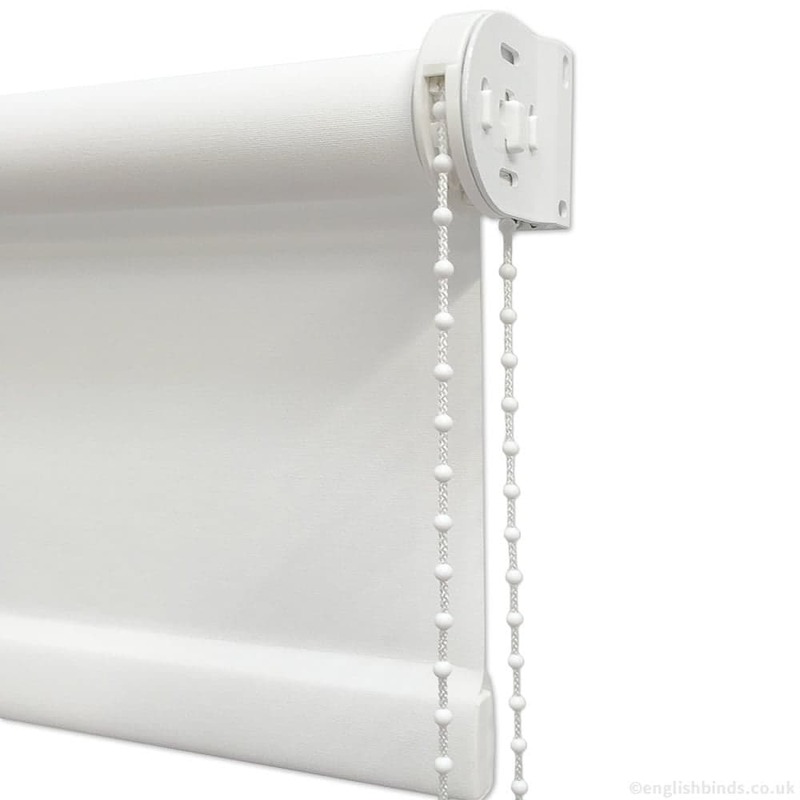 I would like to say how pleased I am with my blind, the quality is very good. 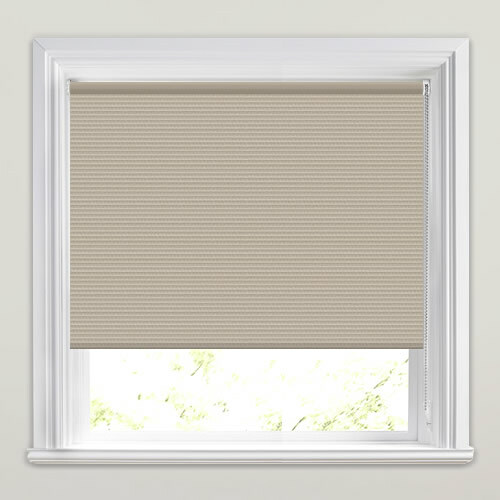 I would also like to say, that when I had a stupid moment and ordered the blind again, one of the sales team rang me, to see if I did want 2 blinds or was it a mistake? which saved me a phone call to them. Thank you so much. Excellent service, I made an error in my order and customer services couldn't have been more accommodating. The blind arrived within 48 hours! 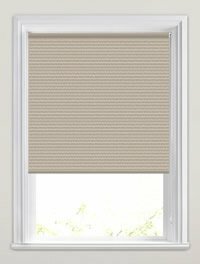 I contacted English Blinds several times before placing my order. I was very impressed with their helpful responses to my queries. Samples were forwarded quickly so that I could see the colourways in my own home. 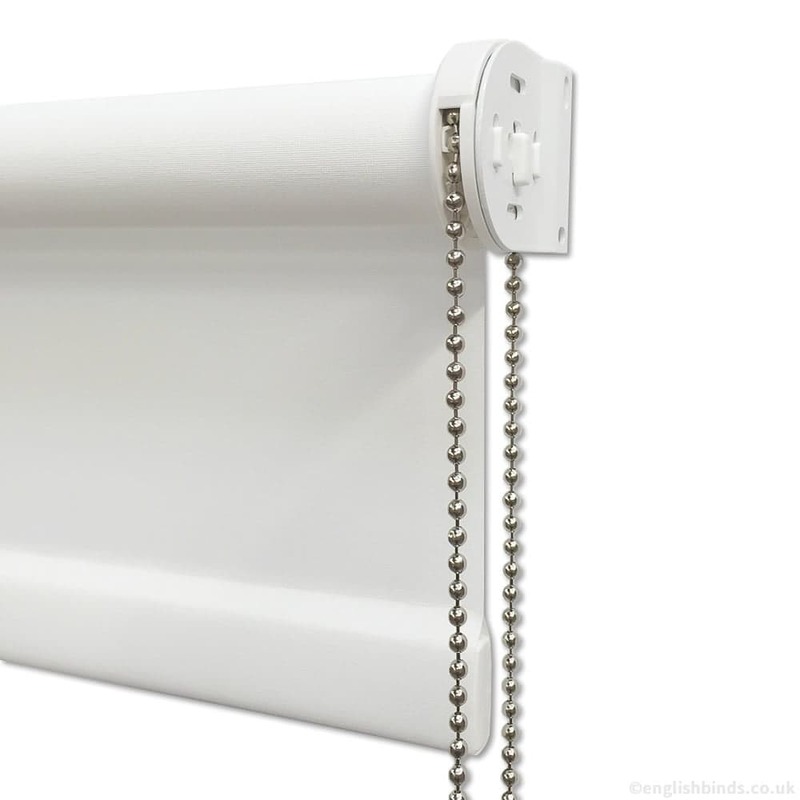 The completed roller blind was carefully packaged and I would thoroughly recommend this firm to other customers. I look forward to placing more orders in the future.